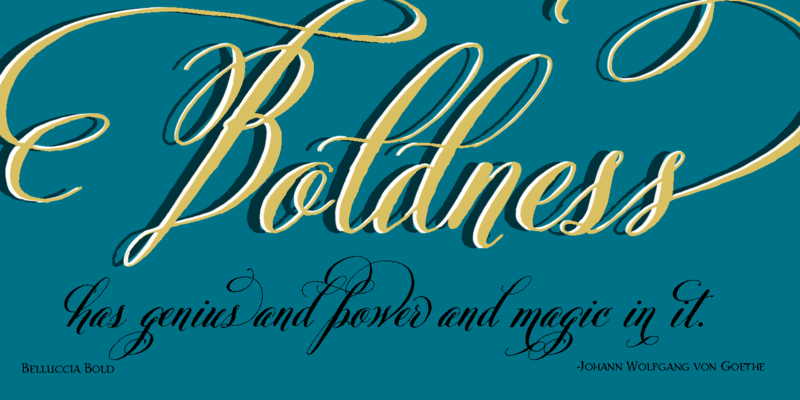 Correspondence Ink has just released a new font to complement their existing Bellucia font (which was featured on Font Friday a few years ago) and it is called Bellucia BOLD. I think the heavier weight gives it loads of drama! 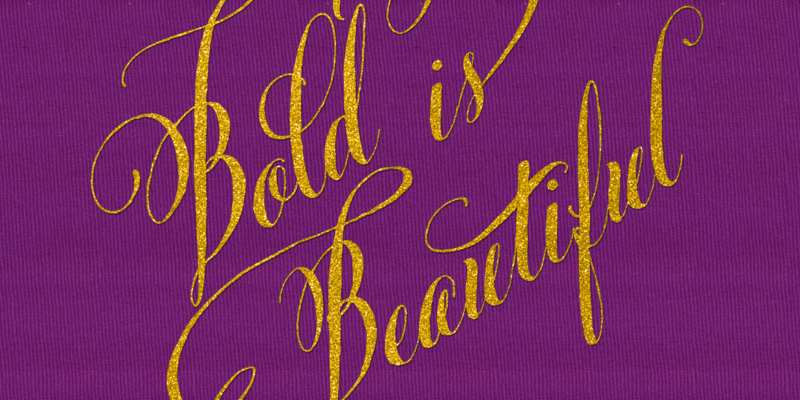 And of course the font includes all the swashes, ligatures & alternates a girl could ever want.